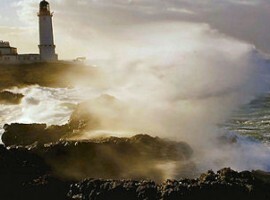 Poetic, timeless, mysterious, melancholic but romantic: the lighthouses, isolated and remote, hide a great charm. Who has not dreamed of living in a lighthouse for a few days away from the world, rocked by the sea to watch the boats go? 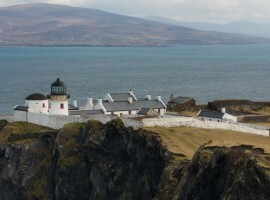 Nowadays more and more decommissioned lighthouses are converted and turned into tourist accommodation. 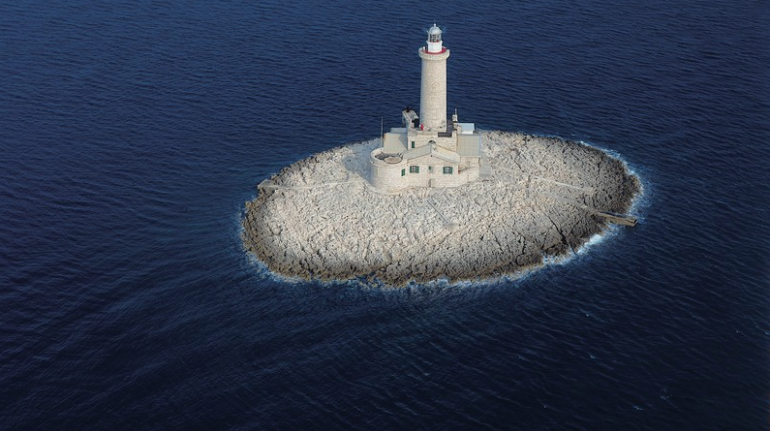 Discover the 7 eco-friendly and most beautiful lighthouses in Europe, for an unusual and unforgettable holiday. On the outskirts of the picturesque Port-Louis there’s a beautiful lighthouse, perfect for an incredible and luxurious vacation with the family or friends. 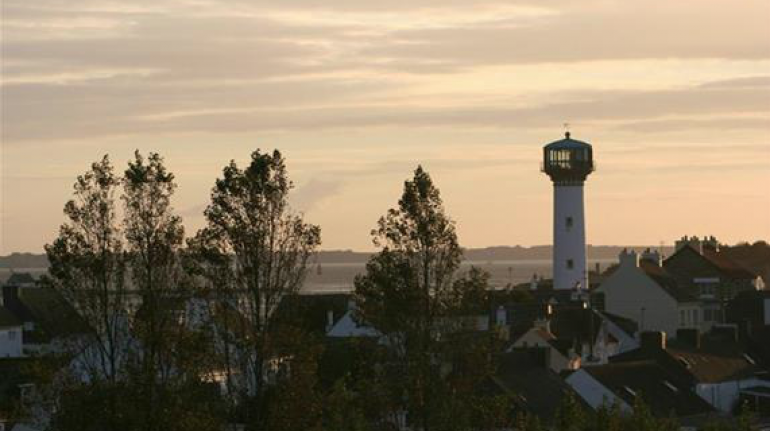 With its 25m high, you can enjoy a breathtaking view of the coastline, on the island of Groiz and the bay of Lorient. 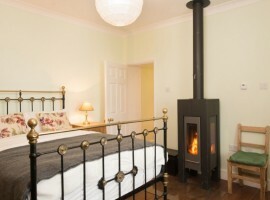 The watchman’s old house can accommodate up to 6 people, with two bedrooms on the first floor and the sofa bed in the living room (with veranda) on the ground floor. 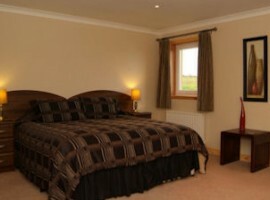 You can also relax in the lovely private pool and sauna. 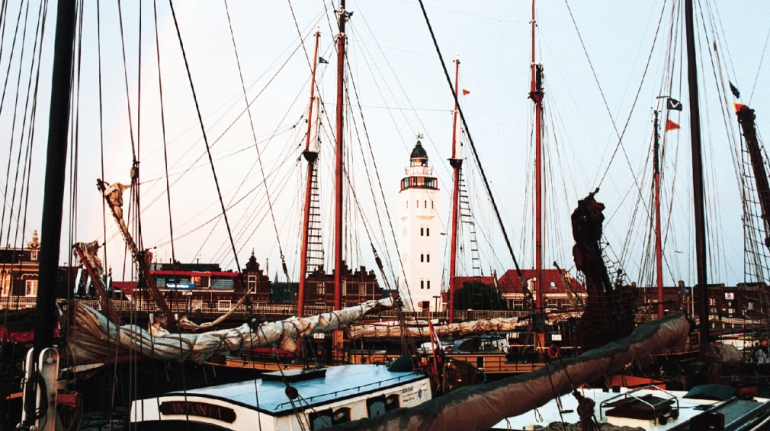 Harligen overlooks the Wadden Sea, characterized by a series of islands that barely can be glimpsed from the mainland. 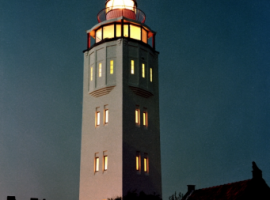 You will be able to admire them in all their glory from the lighthouse of Harlingen, now exclusive hotel ideal for a romantic getaway or an unique honeymoon. 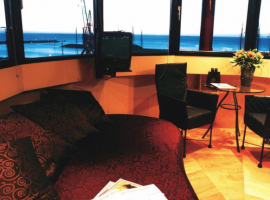 The lighthouse offers a single suite, on three levels. 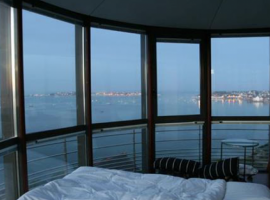 The bedroom, through the glass wall, offers a panoramic view. 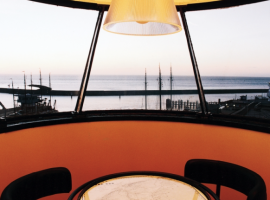 But the top floor is unrivaled: here there was once the lantern, now there is a small table for two where you can enjoy the delicious breakfast that will be delivered each morning. In this case the location is truly amazing and wild. We are at the end of a small island off the west of Ireland. 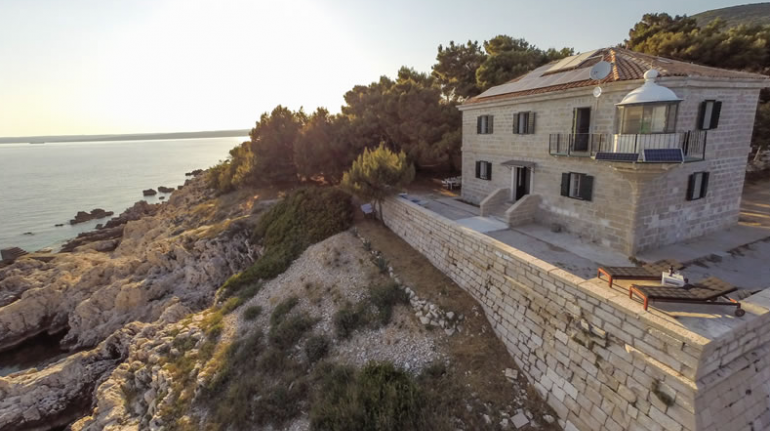 Around the original lighthouse small cottages were built and together they create a beautiful boutique hotel, where you can enjoy delicious local dishes, relax in the common room with fireplace or explore the uncontaminated nature of the island by bike or on horseback. 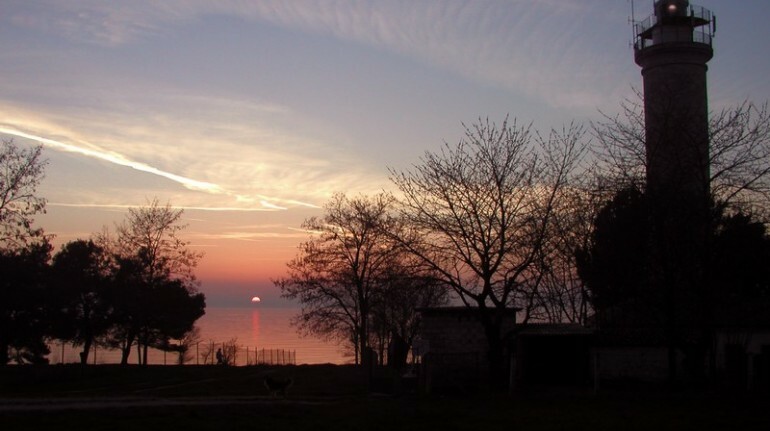 If you want to get away from the rest of the world, there is nothing better than an island in the Adriatic Sea. Around you there’s only water. 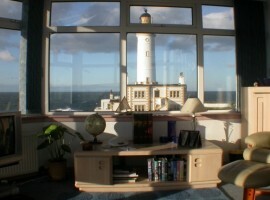 The beautiful lighthouse has two apartments designed for families. 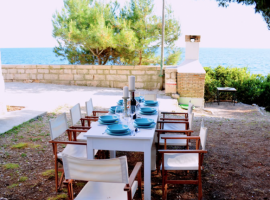 It is going to be an amazing experience of peace, dips in the sea and fish! Paying attention to the currents, you can explore the beautiful sea bottoms rich in life. 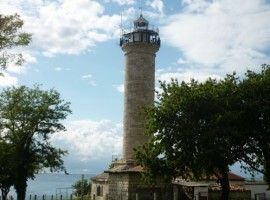 This is the oldest lighthouse in the Adriatic. 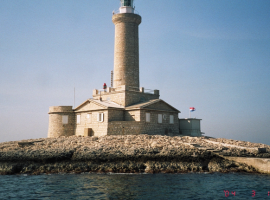 Accordingly to the legend, the lighthouse was built by Count Metternich for the Croatian noble woman whit whom he fell in love. Unfortunately, however, the owners were never able to live there, the woman died the same day in which the lighthouse was completed and the count did not want to go back. 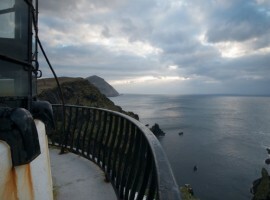 Despite the melancholy legend, the lighthouse is perfect for a happy family holiday. At 30m away you can relax in a beautiful rocky beach. 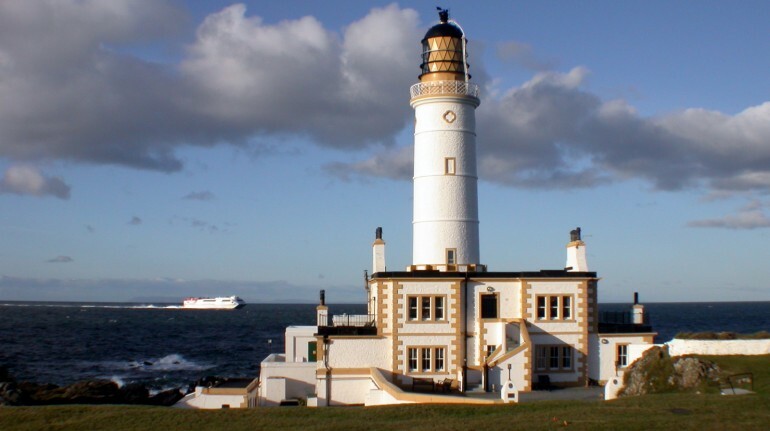 This lighthouse is still functioning and is the most exclusive hotel in Scotland. 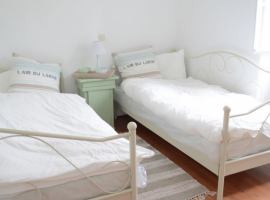 They have built various luxurious and modern rooms where you can spend a very special holiday, among spectacular coastline, pony trekking and bird watching. In the restaurant, you can enjoy delicious local dishes. 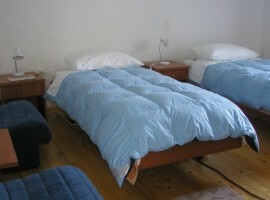 Once you arrived you will not need anything else, and probably you’ll never want to leave. 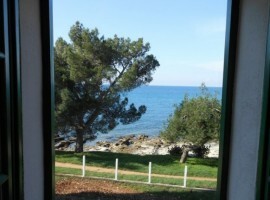 We are in Istria, an incredible part of its coastline. 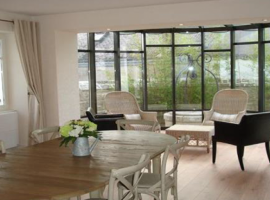 This spacious house with adjoining lighthouse can accommodate large families (there are 4 bedrooms!) and it’s all made of stone. 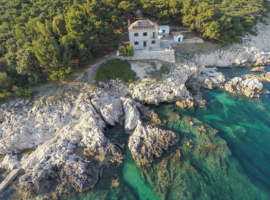 Just two meters away you will find your own private beach and around you will not find anything but a crystal sea and wild nature to explore by slow itineraries. Ready to go? 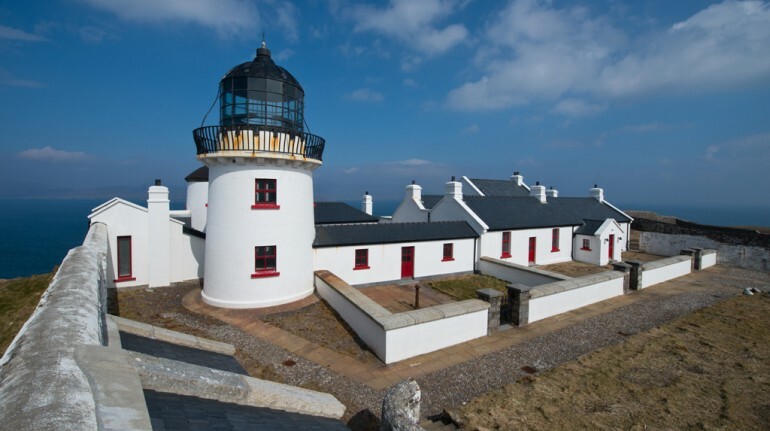 Tell us which lighthouse you prefer! 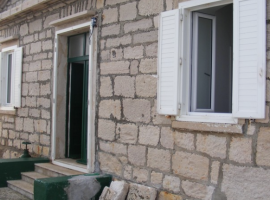 This entry was posted in green hotels and tagged Croatia, eco hotels, ecotourism, Europe, France, lighthouse, Netherlands, Norway, respect for the environment, Scotland, sustainable tourism, uncontaminated nature, unusual hotels, ValentineDay. Bookmark the permalink.